Formerly titled Snow Globe Wishes. Two strangers trapped in the airport are in for a Christmas more magical than they could’ve ever imagined. I would like to know where I could order a snow globe like the one in Christmas in Evergreen. Any info would be appreciated. Thanks! 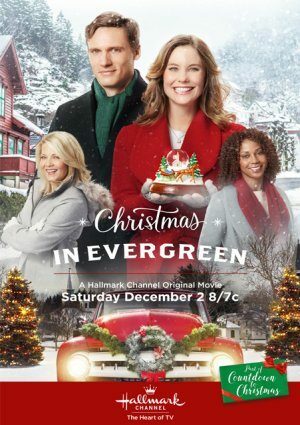 Will “Christmas in Evergreen” be shown again? We missed it on December 2, 2017. Where can you buy the Christmas in Evergreen Snowglobe? Where can I buy the Evergreen Snow globe from the movie?